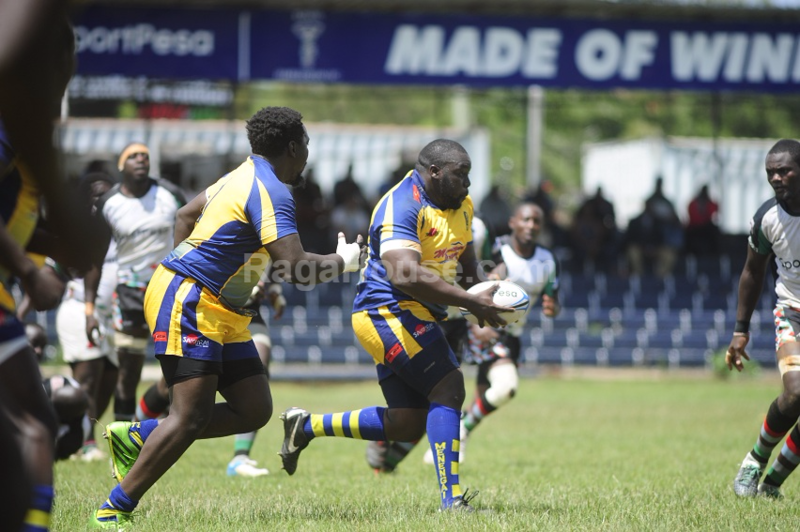 Homeboyz welcome several key players who missed last week’s defeat to Mwamba ahead of Saturday’s Kenya Cup matchday 14 tie against Kenya Harlequin at RFUEA Grounds. Henry Ayah starts at fly-half with Kenya Simbas international Mohammed Omollo being the scrum-half while Evin Asena will come off the bench. Leonard Mugaisi and Leon Adongo are on the wings, Brian Ayimba at fullback while Steve ‘Security’ Otieno starts at eight. Quins were disappointed to draw with Oilers last weekend at home and will be looking to bounce back to winning ways with Dominic Osino and Eden Agero starting as the day’s halfbacks. Skipper Peter Misango, Edward Shitanda and Patrice Agunda form the backrow while Aluda Beda and Daudi Semwami will be on the wings. The Deejayz are eighth with 27 points, 10 below Nakuru (6th), while Quins are third with 44 points. First leg’s meeting between these two sides ended 35-15 in favour of Quins.